Fantastic home in great location! 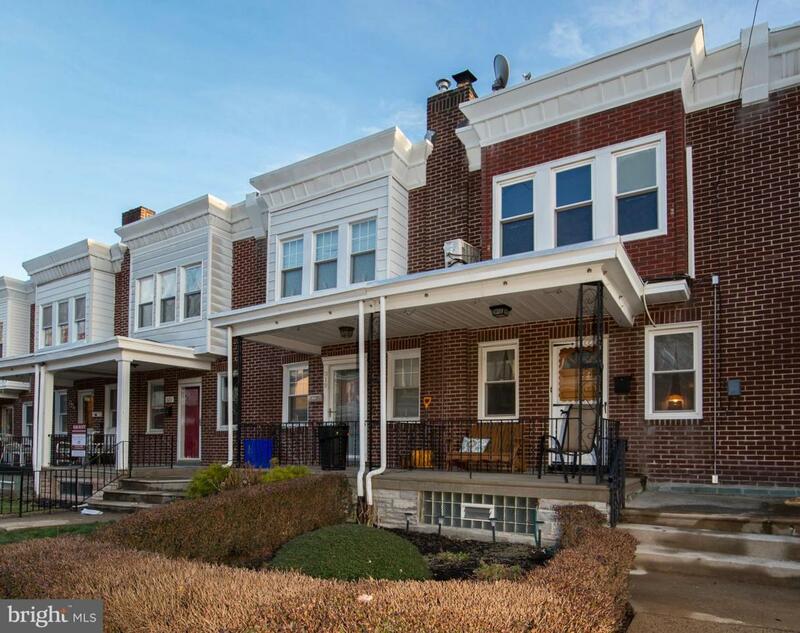 Beautifully kept Manayunk row with three bedrooms and two full bathrooms. Home features finished basement, updated kitchen with stainless appliances and granite counters, new tile baths, washer/dryer, 2+ off street parking spots, covered front porch, wood floors, mini-split heating and cooling, fenced rear yard/patio, and a garage! Easy walk to shopping, dining, night-life, parks, and regional rail. So close to I-76-- makes commuting to Center City or Main Line by car a breeze.